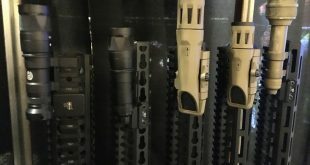 January 18, 2018 Meprolight Ltd. – a member of the SK Group and a leading manufacturer of electro-optical systems, thermal and night vision equipment, self-illuminated sights, and Laser Range Finder systems for military, law enforcement and civil applications – presents a unique red dot micro sight with quick release and backup night sights at Shot Show 2018. The MEPRO MicroRDS is designed for pistols, rifles, and shotguns. 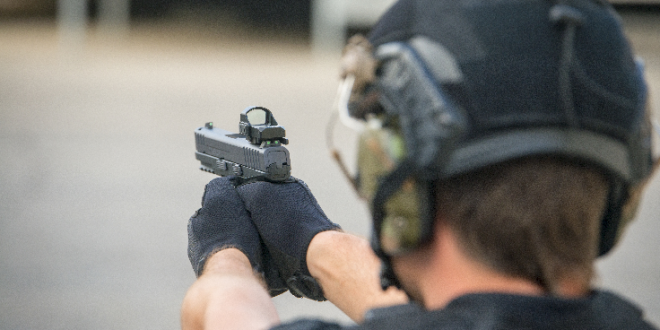 The MEPRO MicroRDS – the latest addition to the MEPRO RDS family – is a compact, rugged, and energy-efficient sight with a clearly-defined red dot for all light conditions, and a large display window. 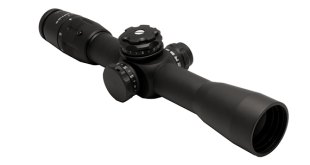 Providing thousands of operating hours while utilizing a single CR2032 battery, the micro sight ensures rapid target acquisition with both eyes open, and offers various easily switchable reticle brightness intensities. 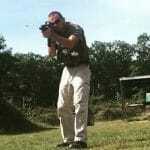 For pistols, it serves as the main aiming sight, offering fast target acquisition at close distances. It fits a variety of weapons thanks to its patented quick release mounting (MEPRO MicroRDS adaptor). 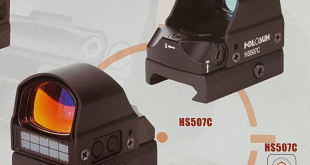 The adaptor allows the use of an optical red dot sight alongside a backup tritium night sight. Previous NOW SHIPPING MAGPUL PMAG 10 GL9! For Those Behind the Lines.